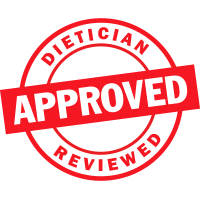 Understanding vitamin and nutritional supplement requirements when your body is under stress from surgery or other sources can be difficult. 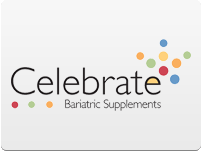 Celebrate Bariatric Vitamins simplifies the process with complete multivitamin and nutritional supplement formulations designed to meet the needs of individuals who have undergone bariatric surgery. Celebrate’s chewable bariatric vitamins have earned many fans for their great flavors. 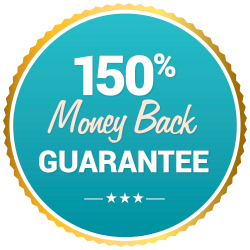 If you’re looking for dietary supplements with all the necessary cofactors to help boost your health, Celebrate Bariatric Vitamins are an excellent choice.